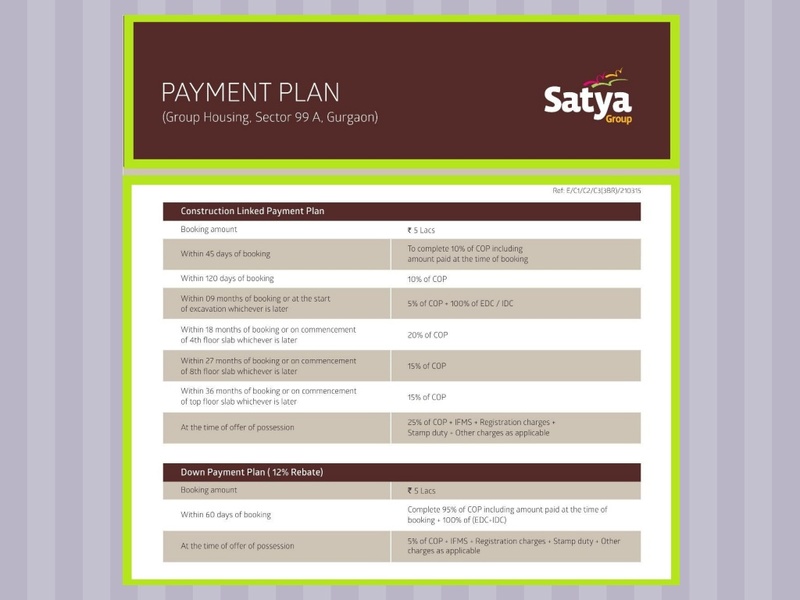 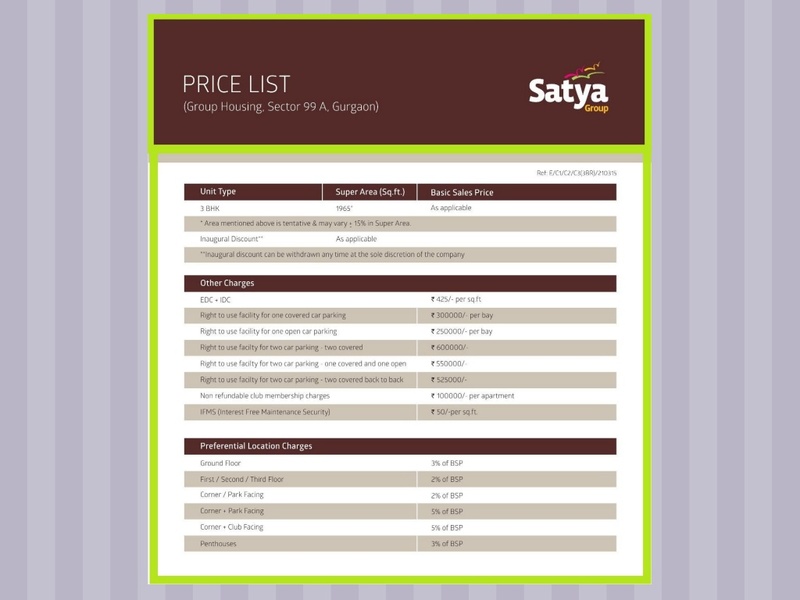 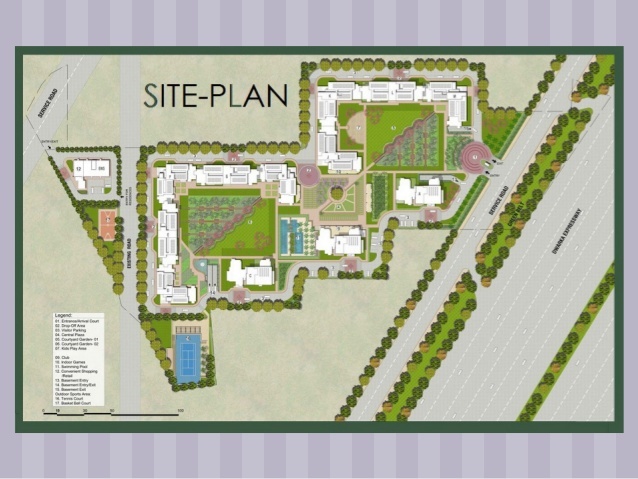 Satya Merano Greens, a new ultra-luxurious group housing project in sector 99A, Gurgaon on Dwarka Expressway. 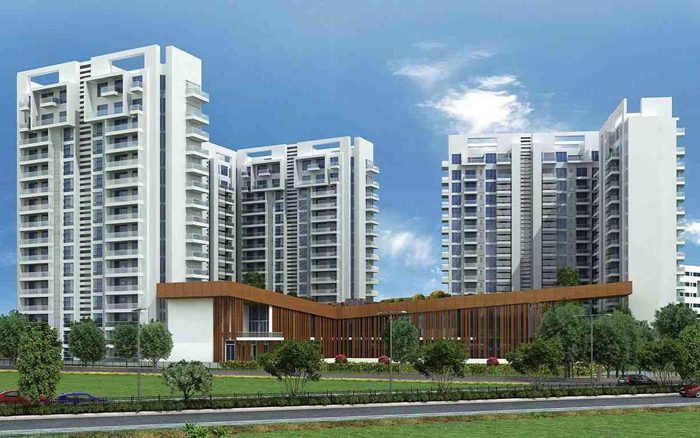 Further, it is offering spacious and opulent 3 BHK, 4 BHK, apartments, and 5 BHK lavish penthouses. 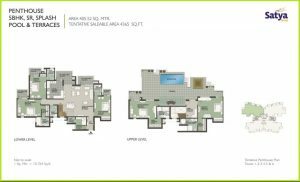 Prepare yourself to create your heaven inside beautifully designed floors that ensure the health and bother free life in the metro city. 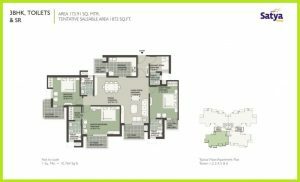 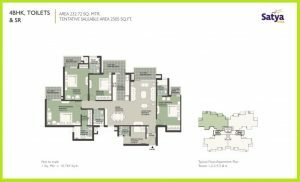 In fact, it is a heart touching property for sale in Delhi NCR that will encourage the best in you with the lush green location of Dwarka Expressway that is well surrounded by reputed educational, commercial and entertainment hubs along with the 150m wide lane for long drives. 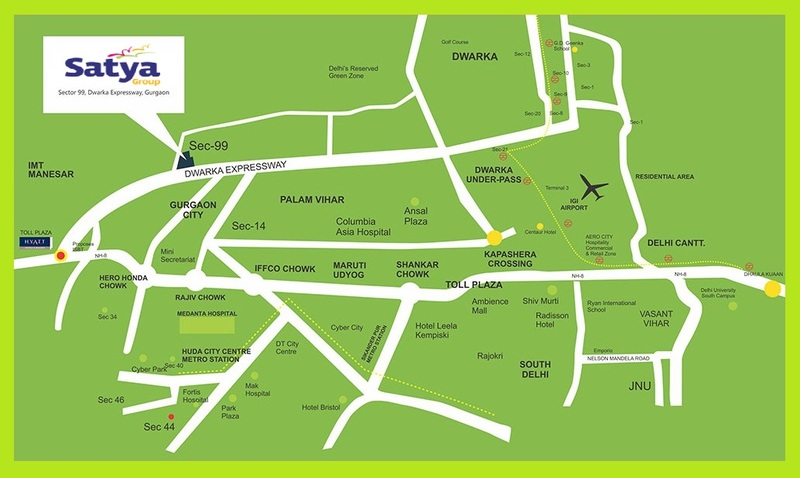 Moreover, Satya Merano Greens Gurgaon will ensure your good connectivity with IGI Aiport, Bus Stand, Railway Station, Pataudi Road and old Gurgaon making it an overwhelming Gurgaon property for sale changing the status of your lifestyle from a rural to urban level.